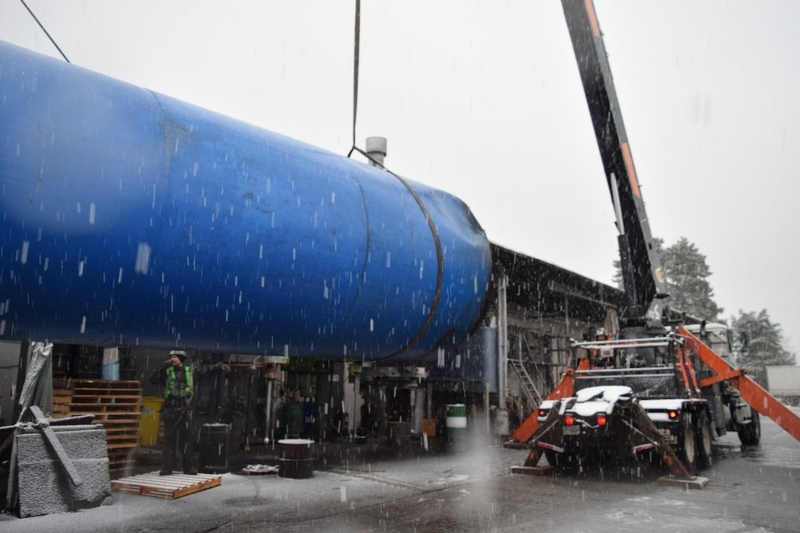 Our largest crane in the fleet arrived at site on Derwent Way in Delta on an early Tuesday morning to execute the removal of six large, heavy tanks. 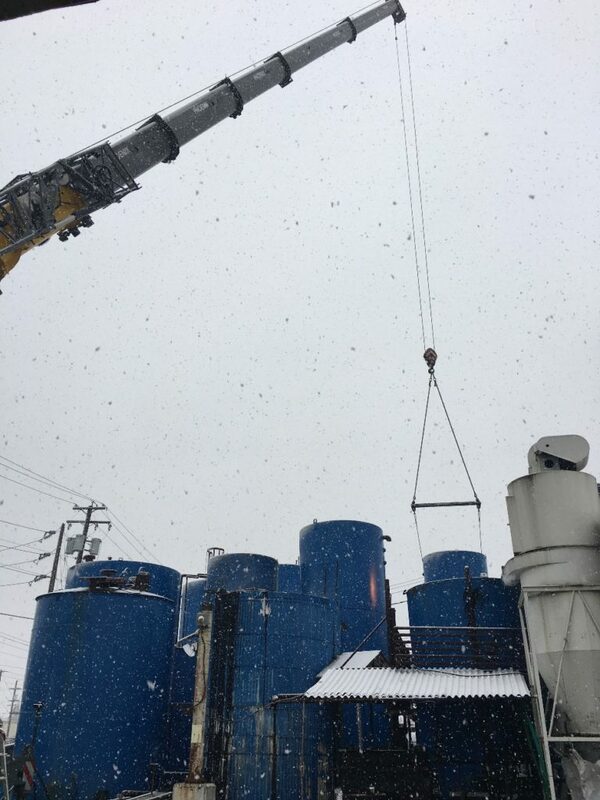 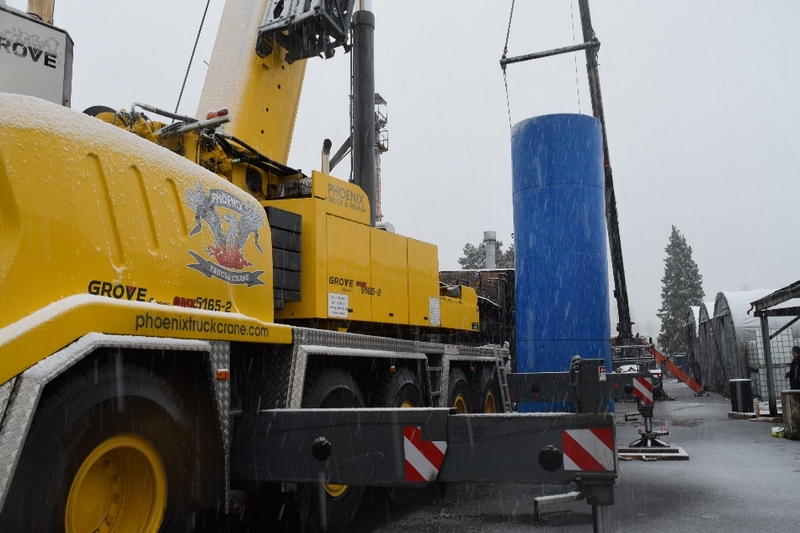 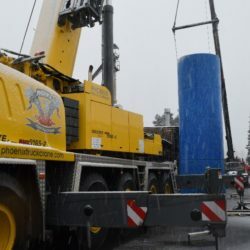 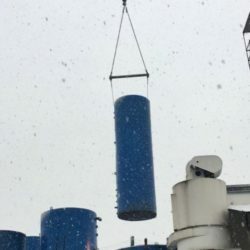 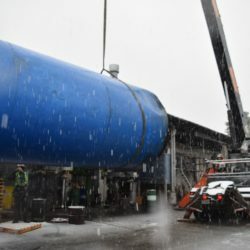 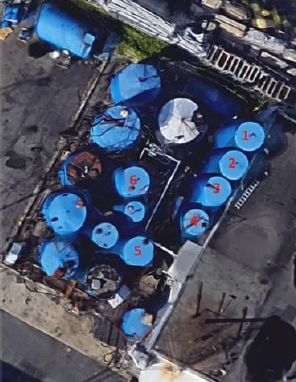 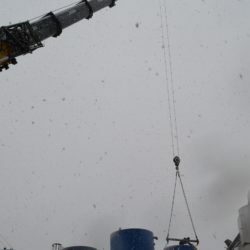 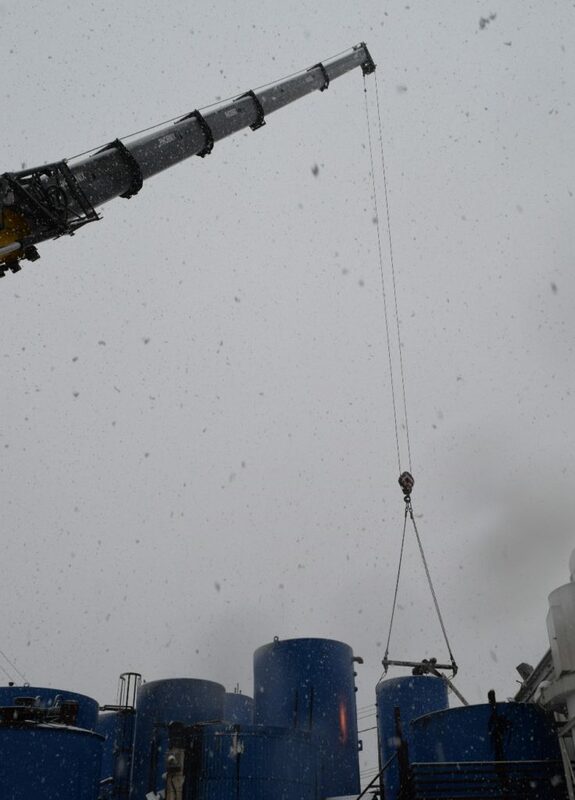 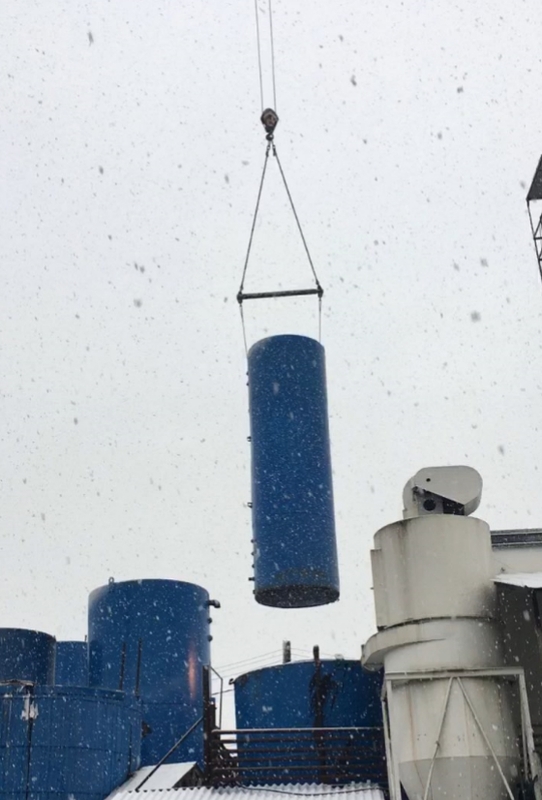 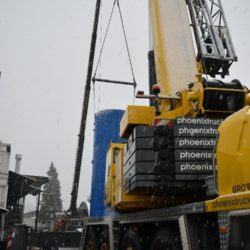 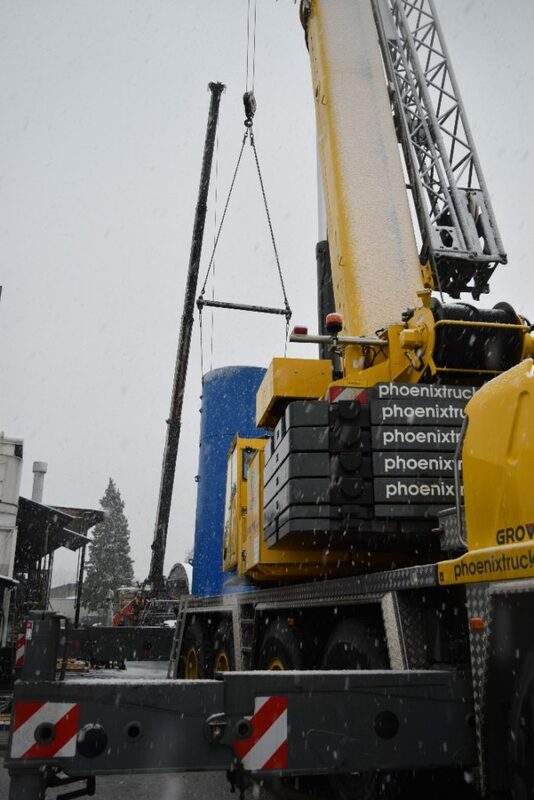 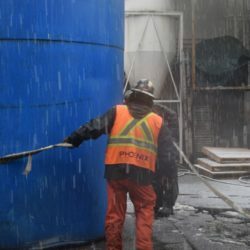 Phoenix Truck & Crane specializes in hoisting and transporting heavy pieces, so when our long-time customer was ready to discard several above ground tanks, we were their only call. 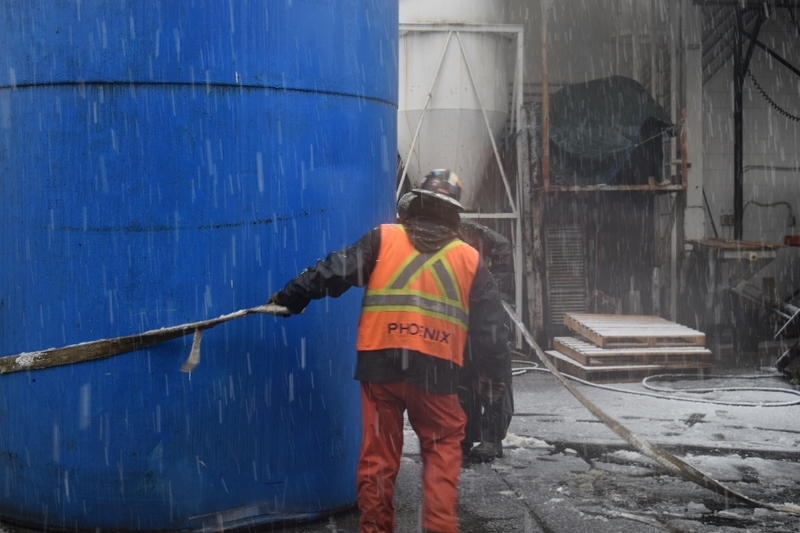 As you’ll see in the photo gallery below, the weather was not on our side that day. 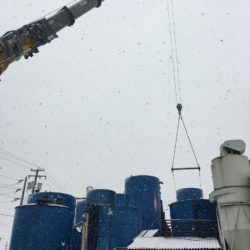 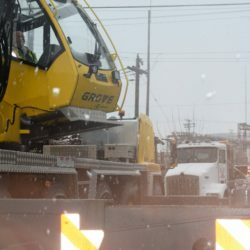 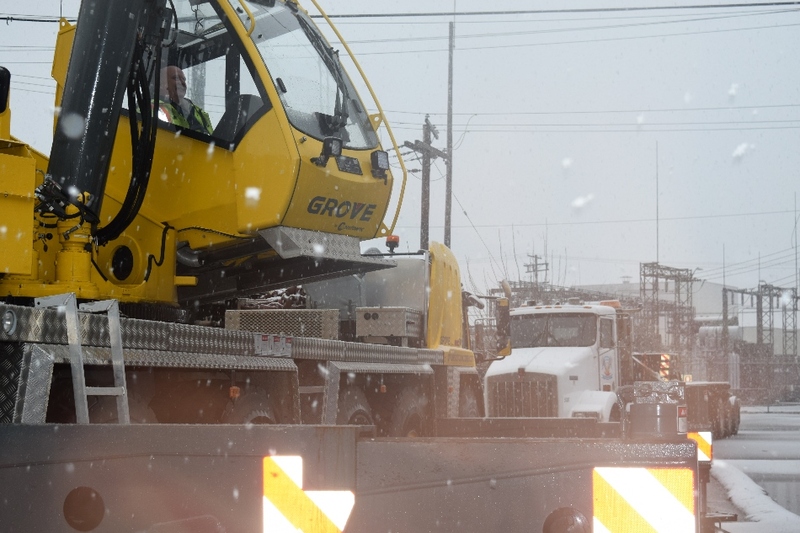 The snow could have easily been reason to delay or cancel this job, but due to the extensive pre-planning as well as the experience and professionalism of our team onsite, this project was completed on schedule, resulting in a satisfied customer.